At MCASD in Downtown, experience contemporary art in a historic setting – the Jacobs Building, formerly the Santa Fe Depot baggage building – and view site-specific installations by artists Jenny Holzer and Richard Serra. 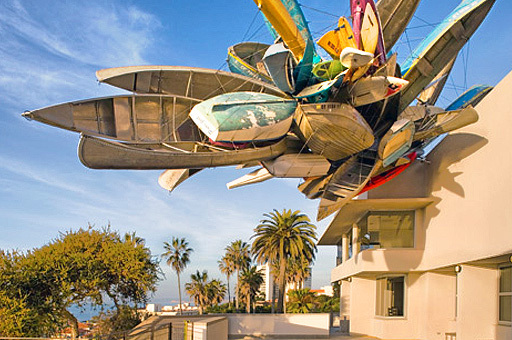 At MCASD in La Jolla, take in the fabulous ocean view from the Edwards Garden Gallery, or lunch on the patio at the Museum Cafe. The La Jolla location also houses the Museum’s X Store, filled with a selection of contemporary art books, apparel, and innovative design objects.